It's Monday...and a great one at that because we are introducing another one of our Class of 2016 Senior Models! Meet Madelyn! She is an upcoming high school senior in Alabama that is an amazingly talented jewelry designer! She owns a small business called The Frilly Fox! Can you believe this girl has been to Disney World 5 times! Her favorite drink is vanilla coke and she loves Harry and David dark chocolate truffles. She never leaves home without lotion in her purse and cannot live without her family, friends and her dog! She is artistic, fashionable, very honest, has a great sense of humor, is fun-loving and very smart (she made a 31 on her ACT)! 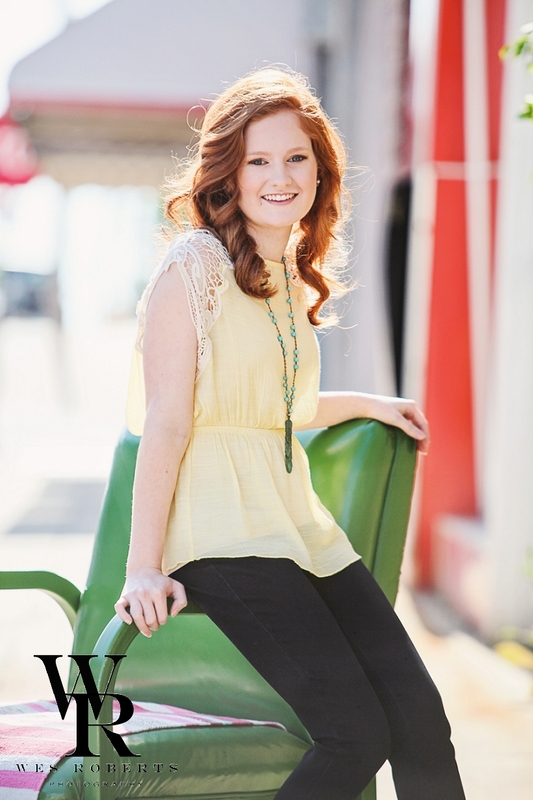 Check out these amazing images we got of Madelyn at her most recent senior model shoot!